We advise our clients on a full range of corporate issues, including tax structuring and all day-to-day corporate matters. We offer criminal-law protection to corporate and private persons. We do know the best solutions in family law. Our dispute resolution team is one of the most experienced litigation teams in Estonia. 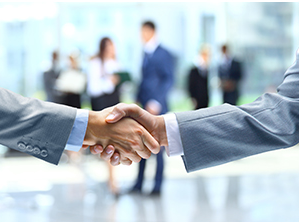 Among our clients, there are local and international businesses, as well as private persons.